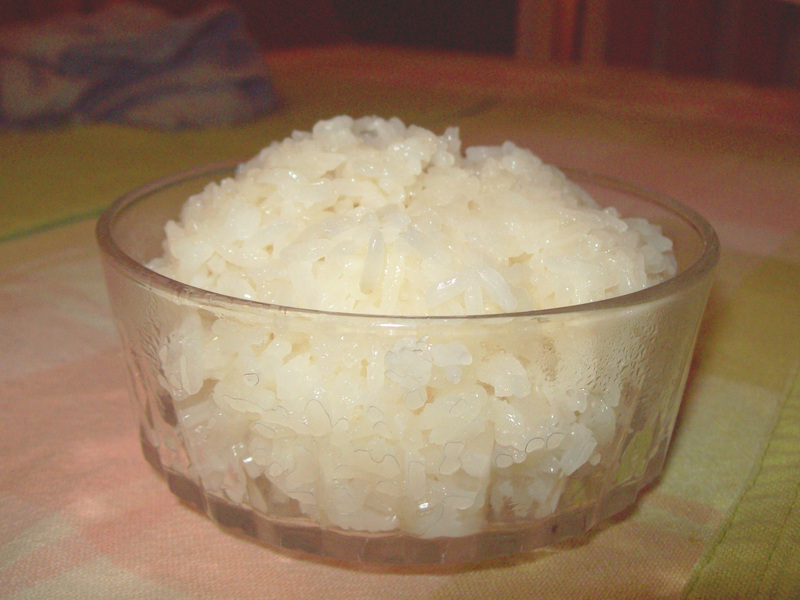 Rice is a big staple in many cultures’ diets. 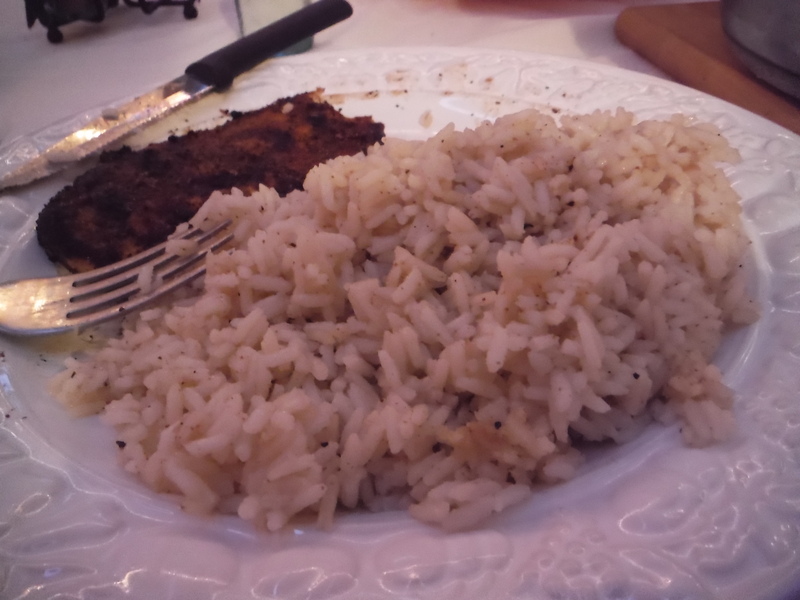 Pretty much everyone outside of Europe has been dumping rice on the sides of their plates since basically forever. And in modern day, everyone eats rice. That’s right, everyone. Even gluten-free people. With good reason too! Rice is a really effective side-dish, is easy to prepare, and unless you’ve got blood-sugar disorders it’s pretty innocuous in your diet. Interesting fact I learned a couple years ago, all you Italians out there, know how your mother/grandmother would whip up a pot of sauce on Sunday, then you’d just use that sauce all week for different dishes? Many Asian families have done the same thing in a similar manner using a pot of rice. Call me a traitor, but I forgo the pot of sauce, and instead use the weekly rice batch for my own meals ranging from burritos to curries. Rice is great and versatile, but actually come to think of it, there’s a lot of people who aren’t really sure how to heat it up correctly. Rice pilaf is a pretty wide open dish with lots of variations, so pinpointing it as one recipe can be tricky. Personally I like to keep it simple and forgo the numerous vegetables, meats, nuts, and other foodstuffs that more complex recipes usually call for. This recipe produces a light but tasty rice dish that’s great alongside meats and veggies, but tastes so good, you can just eat it on its own and still enjoy it. Personally, I always make it alongside Chicken Tikka and other chicken dishes with lots of spices involved.